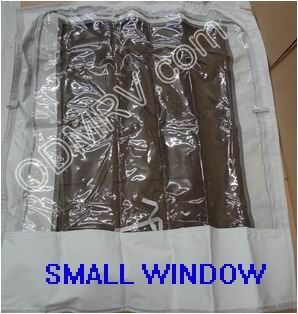 Complete Sunbrella Canvas Set 4716-91191 [4716-91191] - $895.00 : Out-of-Doors Mart!, More Airstream Parts on-line than anyone! 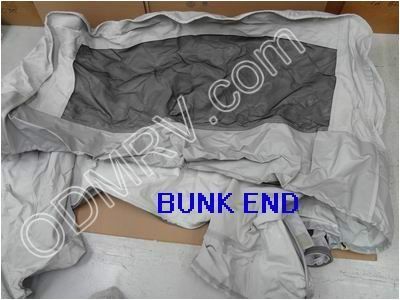 4716-91191 Complete Sunbrella Canvas Set.This is a new complete Sunbrella canvas(set) for Fleetwood Folding (Coleman) pop ups. It fits 1990-1991 Roanoke Royale ,1992-1995 Royale. 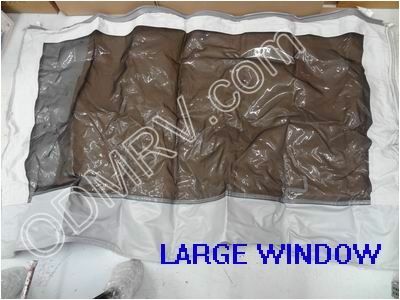 It includes: 4716-94091 Regular Boot ,4716-94191 Queen Boot ,4716-94591 Large Window ,4716-94691 Small Window, 4716-94791 Door seal. 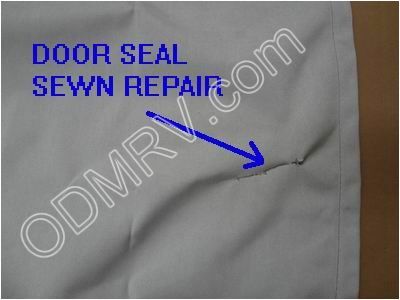 Door Seal has a tear in sunbrella that has been sewn to fix it. This Sunbrella Set is all Grey in color. See pictures below. THIS IS THE ONLY ONE IN STOCK.FIRST COME FIRST SERVE. 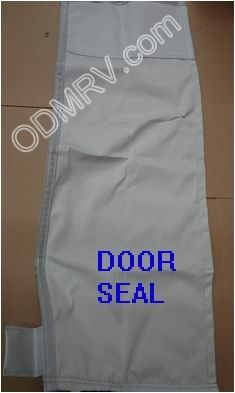 This product was added to our catalog on Monday 10 March, 2014.